Liquidity sharing for New Jersey poker sites has come at the perfect time following a decrease in year-on-year revenue in April. As detailed in the New Jersey Division of Gaming Enforcement’s May 14 press release, overall gaming revenue was up by 1.3 percent. 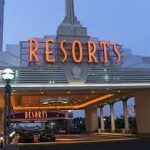 Casinos across Atlantic City raked $191.4 million in April for a 0.3 percent increase in year-on-year earnings, while online operators saw their take improve by 10.6 percent. But revenue from online poker slipped, raking in nearly $200,000 less than it did the previous April. Looking back on 2017’s accounting period, internet peer-to-peer earnings topped $1,968,377. In 2018, the total dropped by 10.5 percent to $1,761,404. Things weren’t much better in the live arena as Atlantic City’s poker rooms experienced 8.8 percent less rake than they did during the same period in 2017. 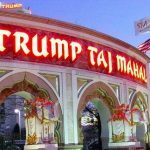 As well as worse than expected financials, the new owners of the old Trump Taj Mahal have confirmed that the revamped venue won’t feature a poker room. When the doors to the rebranded Hard Rock Hotel & Casino Atlantic City open in June, poker will be absent from the gaming floor. However, grinders in the city will have the option to play inside the casino formerly known as Revel. Although the owners have yet to confirm how many tables the room will offer, there has been confirmation that poker will be a part of the new Ocean Resort Casino. As for online poker operators, New Jersey’s liquidity sharing deal with Delaware and Nevada couldn’t have come at a better time. With year-on-year numbers starting to dwindle, the ability to over cross-state tournaments and cash games should provide a boost for all concerned. WSOP.com was the first site to go live with a new tristate platform on May 1 and already it appears to have been a success. Thanks to a new tournament schedule and loyalty scheme in place, WSOP.com has seen its 24-hour peak reach 482 players in recent weeks according to PokerScout’s data. As well as an increase in traffic thanks to New Jersey’s liquidity sharing deal, the Supreme Court’s recent strike against the Professional and Amateur Sports Protection Act (PASPA) may also help. 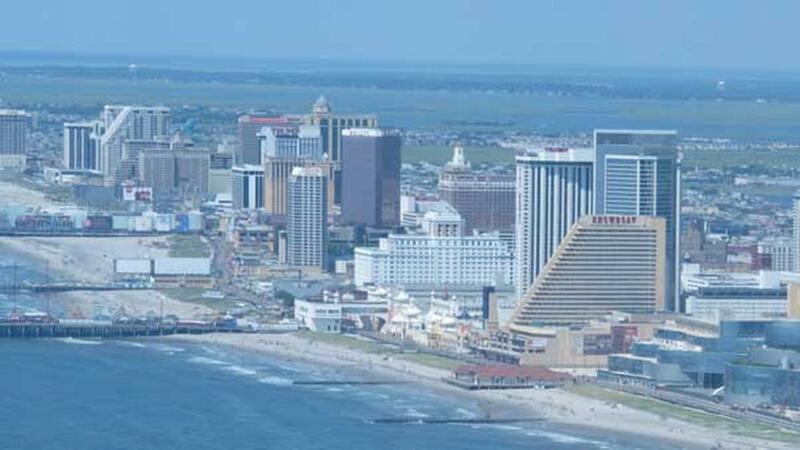 With New Jersey all set to go live with its own sports betting regulations as soon as possible, a wave of new customers could be set to find their way into Atlantic City’s casinos and online poker rooms. In much the same way that European operators have used cross-promotions to send sports bettors over to poker and vice versa, the same could soon take place in New Jersey. 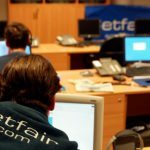 What’s more, with other states now in a position to regulate sports betting, it could drag online poker into the mix. While the immediate outlook is still somewhat unclear, a number of variables have turned in New Jersey’s favor. Between shared liquidity and sports betting, the state’s poker operators may soon be able to report an upturn in revenue instead of a loss.